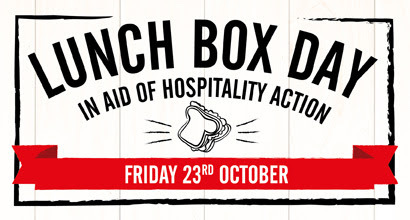 Take part in Hospitality Action's first ever Lunch Box Day on Friday 23rd October! They're asking all companies that provide lunch for its employees to encourage their staff to bring a packed lunch to work on this dedicated day. The money saved by the company will then be donated to HA. Alternatively employers can simply make a straight forward donation to us on behalf of their team. 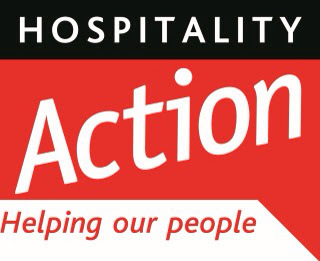 If your employer provides lunch for you, why not bring your own lunch in and ask your boss to help support a fantastic cause?